Tailgate Guys has provided a premium, turnkey tailgate service across the South since 2009 and we are excited to continue to serve Fort Worth. We supply all tailgating equipment, reserved space, infrastructure and concierge services necessary for your game day to be hassle free. 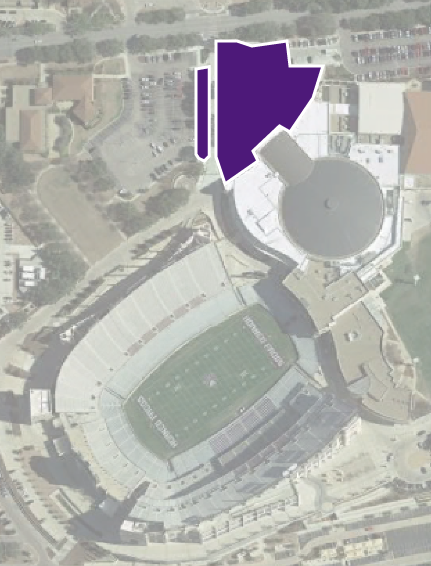 With the addition of the state-of-the-art Ed and Rae Schollmaier Arena, Tailgate Guys and Texas Christian University are able to bring you an operation that is located on the lawn just steps away from Amon G. Carter Stadium.